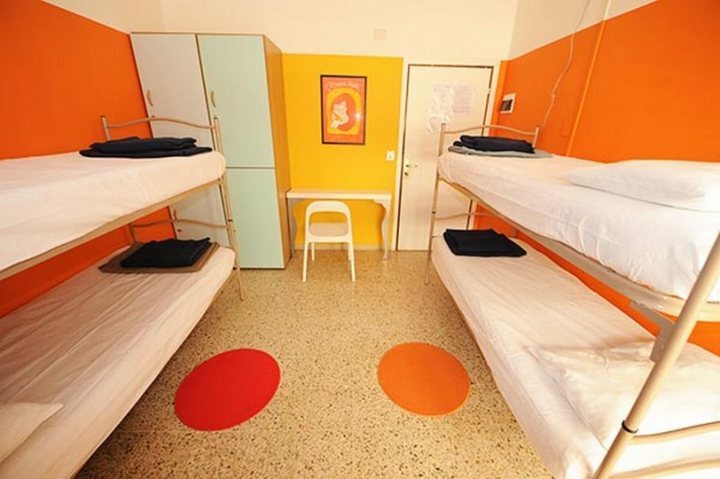 Sunflower Beach hostel is a proud member of Europe Famous Hostels. 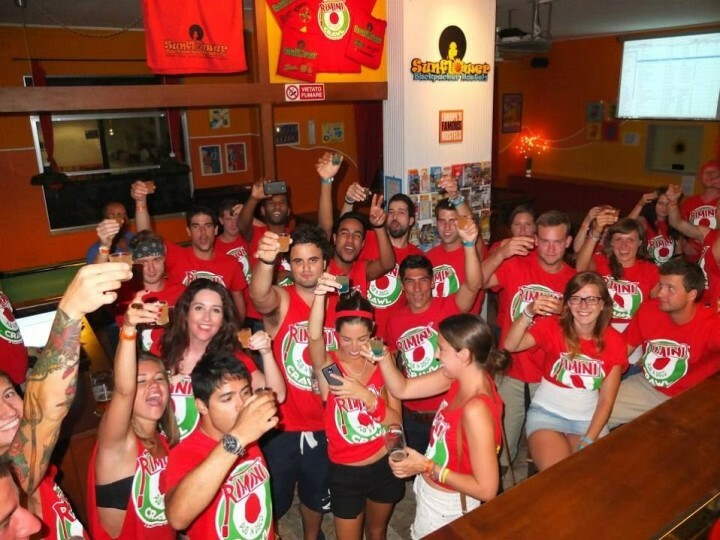 We organize the Famous and Original Rimini Pub and Disco Crawl 3 times a week . 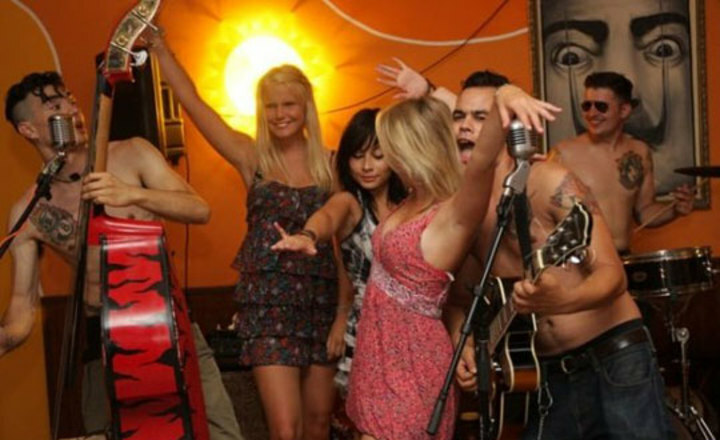 The Sunflower Beach Backpacker Hostel is the Best Party Hostel in town. 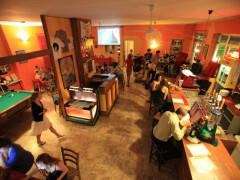 Situated in the heart of the Adriatic coast, we are only 200m from the beautiful sandy beach and only few minutes walk from Night Club Entertainment, Pubs, Cafes, and Restaurants. 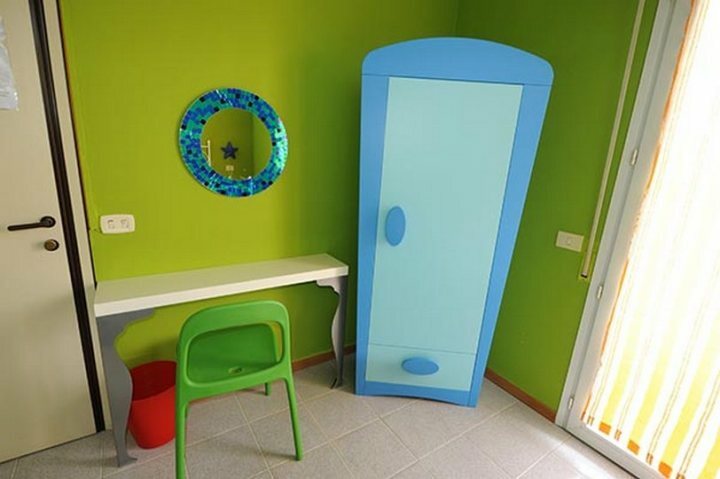 Located a short bus ride away from of Rimini city center, the train and bus station, Sunflower Beach Hostel has the perfect location. 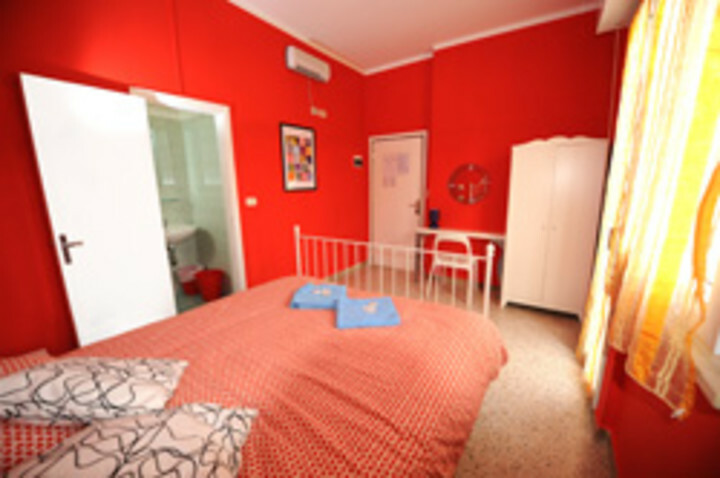 Every room has its own style, air conditioning and free wi-fi connection. 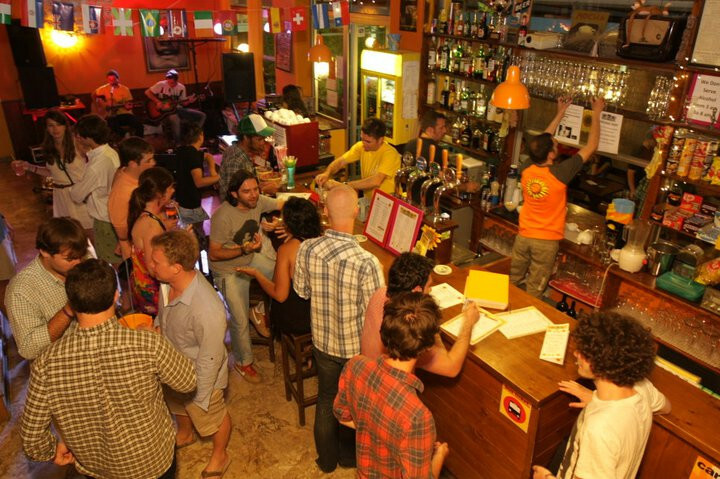 The Sunflower Bar offers the cheapest cocktails and draught beers in town. Friendly multilingual staff and atmosphere. Tidy, clean and budget accommodation. Being an AIG Point, this property is open to both AIG/HI members and non-members, but AIG/HI members get a discount of at least 10% on the overnight rates applied to other guests. Prices mentioned below are members only. The effort made by staff to welcome and include everyone was wonderful - free pasta for supper, barbeque in the garden. 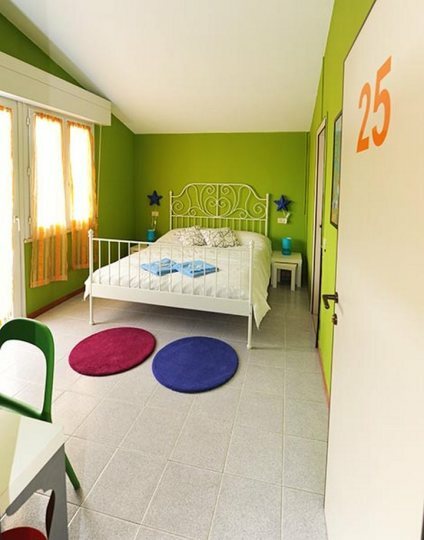 The hostel has a friendly atmosphere and decent facilities and is very close to the beach - BUT we were travelling as a family, and the hostel is definitely NOT geared up for children. We were told only on arrival that they rarely accommodate children, and in fact it is a 'party hostel' where loud music and late, drunken nights are the norm. Though no-one was unfriendly, my children felt uncomfortable. It was a VERY different experience to the family-friendly hostelling we have done in the UK.